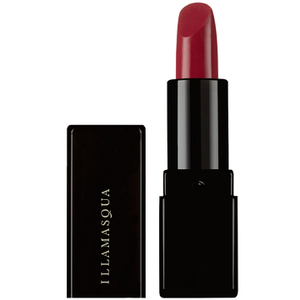 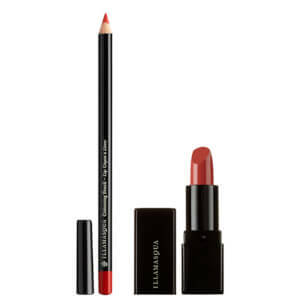 Grab the world’s attention with a show-stopping lip shade. Choose from a vivid array in a variety of finishes. 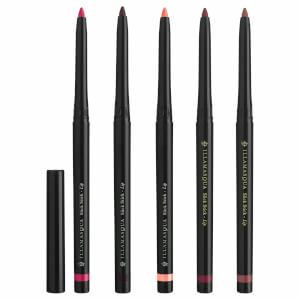 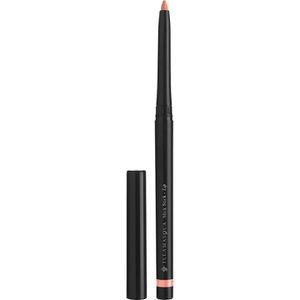 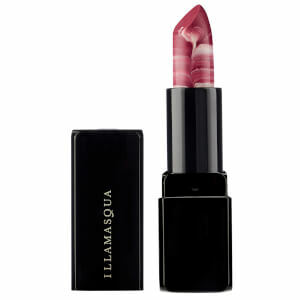 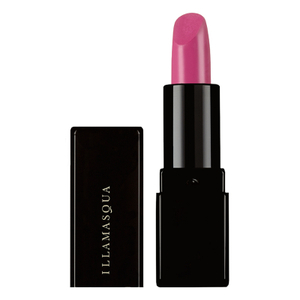 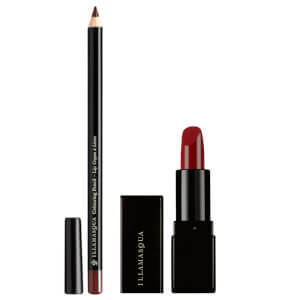 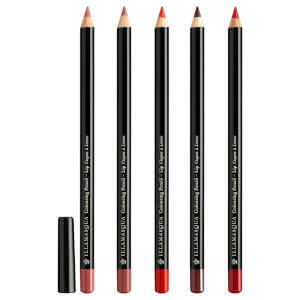 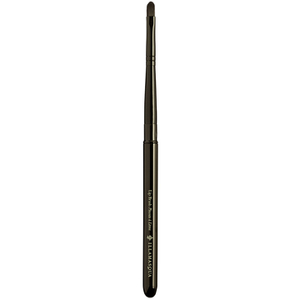 Start with one of Illamasqua’s perfecting lip liners and color in, or outside, the lines with an intense hue of your choice. 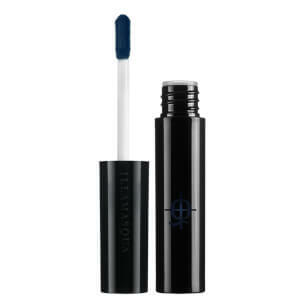 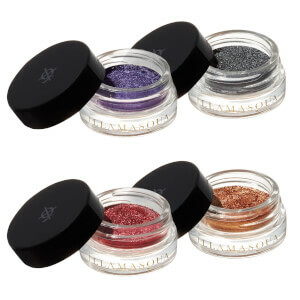 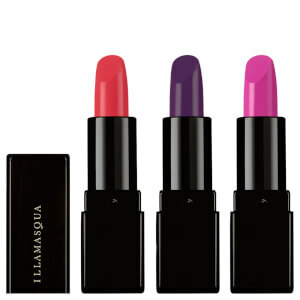 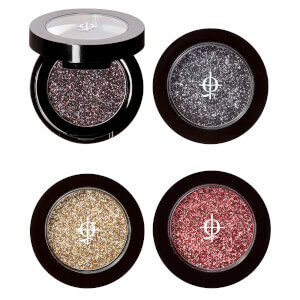 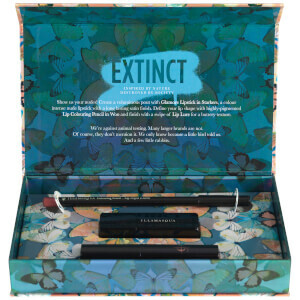 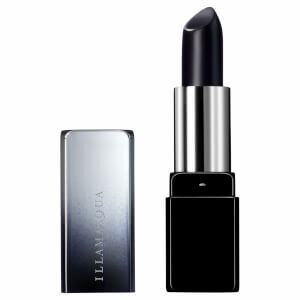 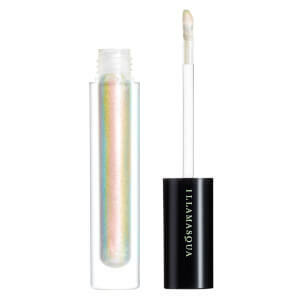 Whether you go matte or glossy, the result is a gorgeous pigment and infinite wear.